lightningvan.com/free-estimate-form/ Small apartment moves and deliveries. LightningVan has grown over 8 years to comprise 5 hardworking movers with years of experience manning 2 extended 15-passenger vans. 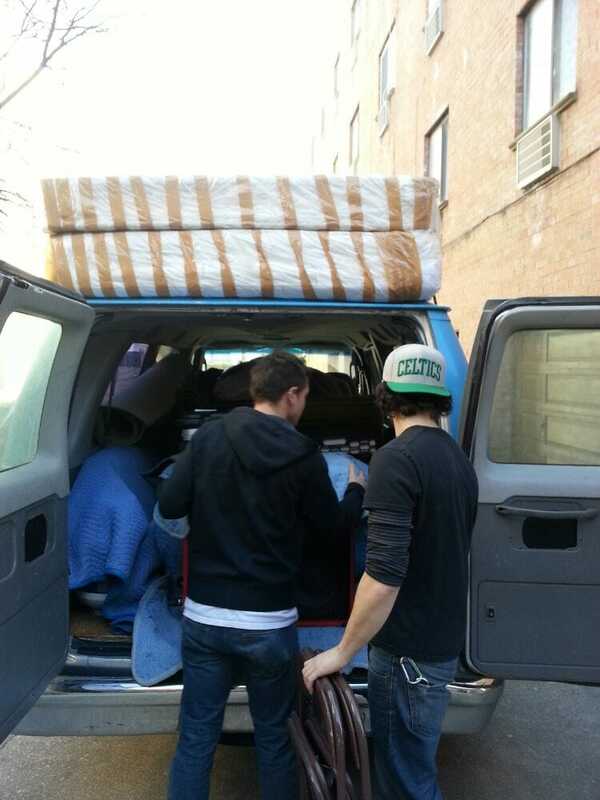 We specialize in studio and 1-bedroom moves and deliveries in New York City. Our punctual service and clear communication will ease the stress of your relocation. Time is money and we work fast to save you both. With years of experience under our belts, we're comfortable moving anything from armoires to fine art. One-bedroom apartments done in one trip! 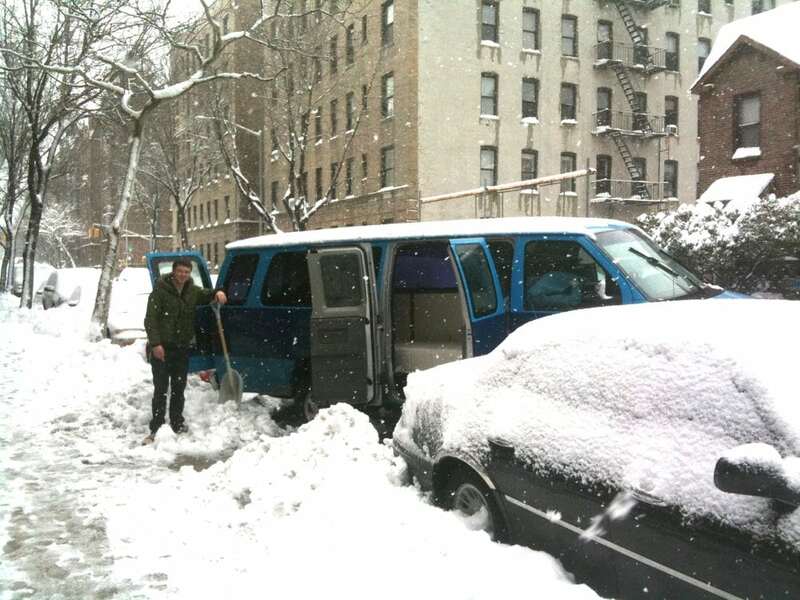 Last-minute requests are welcome.Our 15-passenger-sized vans are the perfect size for most NYC apt moves. «Big Blue» and «Boxy Brown» are large enough to take everything in one trip, yet small enough to find parking easily. We concentrate on communication with the customer to make sure the job can get done as quickly as possible with no surprises. Visit our website for an extremely detailed quote! Established in 2009. 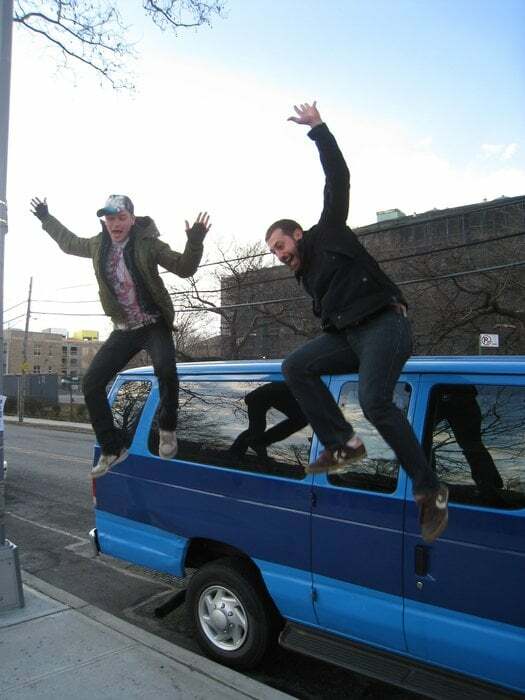 Colin and Charlie established LightningVan in 2009. Seeing the pitfalls of other moving companies they dedicated themselves to providing honest, polite and fairly priced service with clear communication. 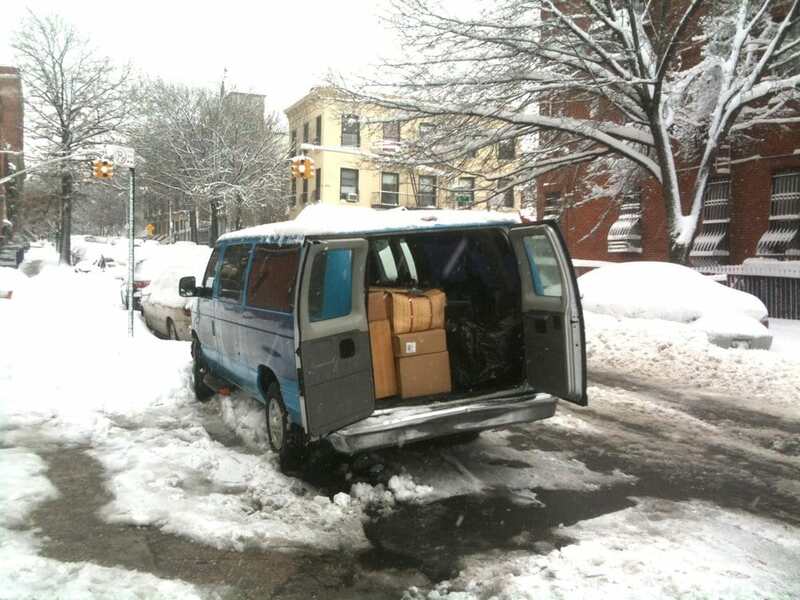 LightningVan has since doubled in size and runs two vans each with their own two man crew. These guys are AMAZING. They moved me from Harlem to TriBeCa. Disassembled and reassembled my furniture. Great guys! I've referred them to friends and will do it again! Last night...I requested them to move a couch and fridge for sometime this week, and they moved them today! Professional job. A+ service. On time. Super reasonable prices. Great guys. Will use again. Thanks again!!! Colin & company were amazing! The move was effortless and with out stress! I recommend 100%, great rates, no damage, polite and great service all around. I hired them for their great reviews and no regrets, very accurate feedback. Super helpful!! They picked up a couch and brought it in for me. My hallway was so narrow it was tough for them to get it through, but they did it!!! Nick just moved me in less than two hours! So fast and efficient, will definitely use again. Nick is like a beast. Best move I have ever had- nick is the man- and his van is pretty sweet too.